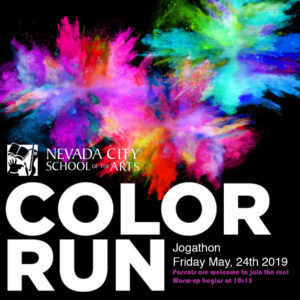 NCSA’s 4th annual “Color Run” is Friday, May 24th !! A color run is a way to brighten up the Jogathon with a squirt of color splashed onto each runner after every lap. The medium is cornstarch with non-toxic coloring added. If your student wants to get splashed with color after each lap, make sure they wear a white shirt that doesn’t have to stay white! If your student does not want to be splashed with color, please make sure they wear a colorful shirt. This is the only way we will be able to distinguish between who wants color and who doesn’t. We will be blasting the tunes throughout the run and at the cool-down popsicle party. Parents, please use the Jogathon as an opportunity to encourage the idea of community service and to teach the value of participating with all the other students in an event that gives back to their school. If every student gets $50 in pledges we will raise $22,000 !!! All the money we raise goes directly to the school. 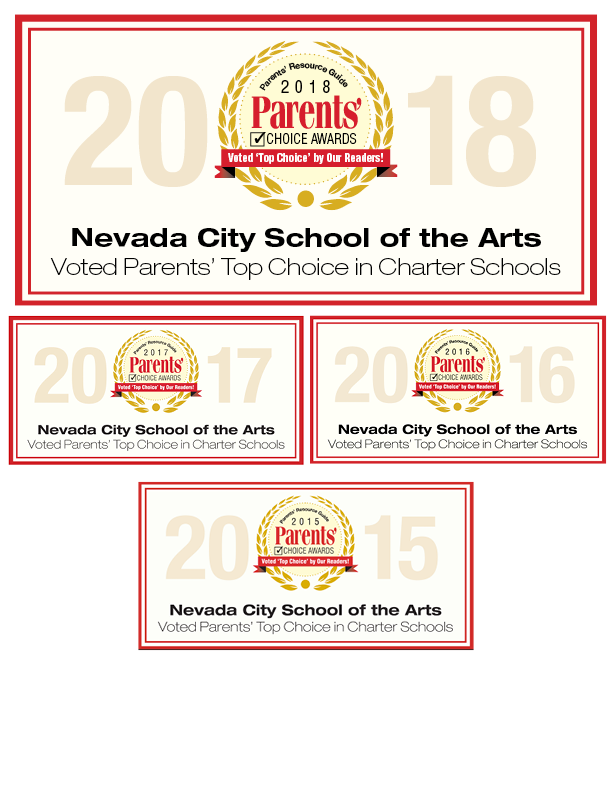 PARENTS ARE ENCOURAGED TO JOIN THE RUN! TK/K - 1/2 - 3/4 - 5/6 - 7/8 PIZZA PARTY!